Denise is WUOT's programming traffic coordinator/underwriting assistant. 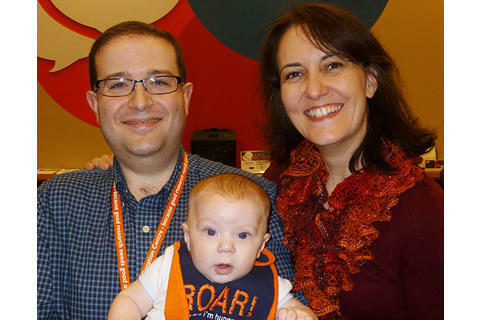 She began her career at WUOT in 1972 as music librarian, after having attended the University of Tennessee and working at the station as a student assistant. Currently, Denise helps maintain WUOT's website; publishes the station's monthly e-newsletter E-Notes, and assists in the station's traffic/operations and underwriting departments. Denise relaxes with paper crafting, hiking and tent camping, reading and birding. She is the servant to Lily, a recently-adopted (7//18) tiny tabby kitty; a blind, hearing-impaired and darling Shih Tzu, Sophie; and the extremely shy but oh-so-sweet Max, a rescue pooch from Myrtle Beach. Share your creative, artistic side with WUOT Public Radio and your design just might end up on one of our fund drive mugs! Beginning on July 15, 2015 you have the chance to become a lasting part of WUOT when you enter the fifth annual Artist Mug contest! We’re looking for an original image that shows your love of WUOT, its programs or the station’s home in East Tennessee. 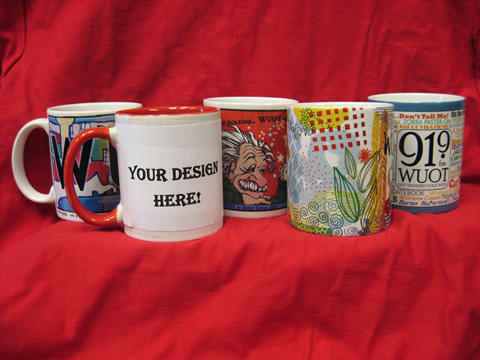 If your design is selected, we'll feature it on the coffee mug for the fall 2015 or spring 2016 fund drive. 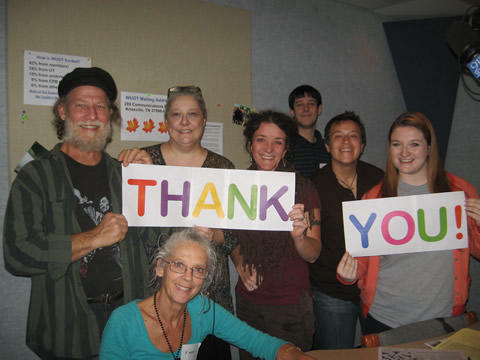 WUOT's Spring Fund Drive has ended. Thank you for your very generous support ensuring that this public radio station stays alive and well, bringing you the programs you enjoy. More details will be available in the next few days as our membership folks go thru all the data. WUOT listeners are the best! It’s Pet Pledge Day! Today is a day to honor your furry (or not so furry) animal friends while supporting the station you care about. But wait, there’s more! For EVERY pledge WUOT receives by phone, online or in person by 8 p.m., Mike from Knoxville, an avid pet lover and WUOT supporter, will donate $1 to WUOT and one pound of food to the Humane Society of the Tennessee Valley! Do you remember the first time you were inspired by something you heard on WUOT? Maybe it was a news story that opened your eyes to an issue, or music that moved you to tears. And maybe what you heard changed your life. That’s what happened to WUOT member Chris Eaker on July 8, 2010. 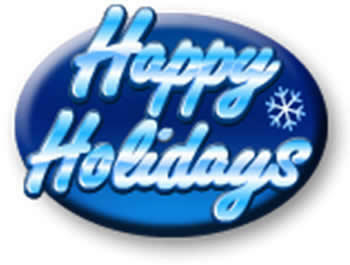 There are many holiday specials scheduled for this month beginning with An Afro Blue Christmas on Dec. 11 at 7 p.m. Other programs include A Chanticleer Christmas on Dec. 18 at 9 p.m., St. Olaf Christmas Festival on Dec. 23 at 8 p.m., and Festival of Nine Lessons and Carols, on Dec. 24 at 10 a.m. The ever-popular Paul Winters Solstice Concertis planned for Friday, Dec. 19, at 10 p.m.